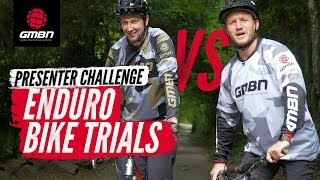 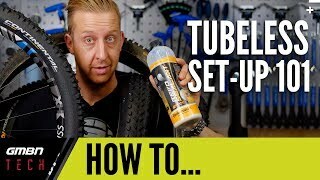 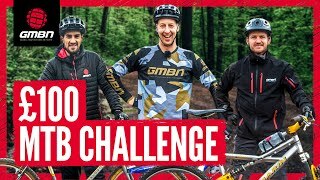 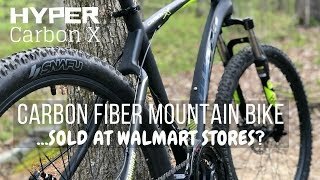 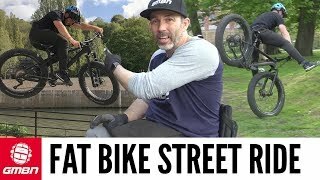 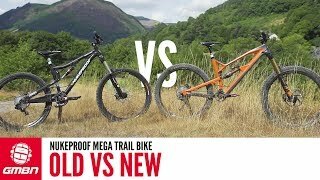 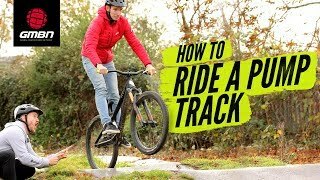 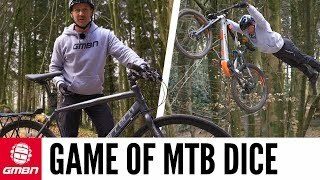 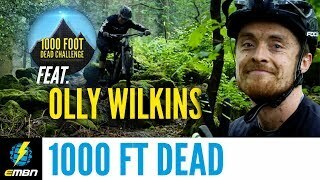 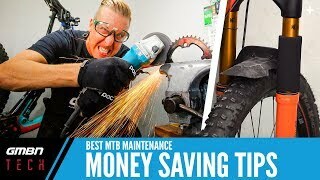 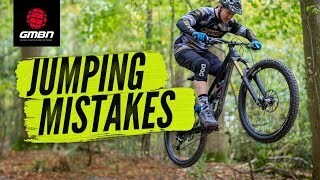 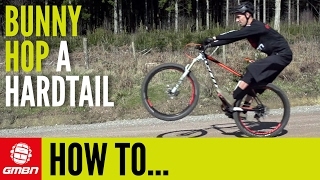 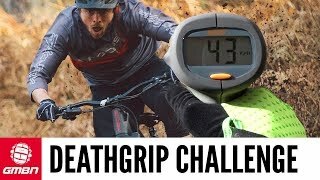 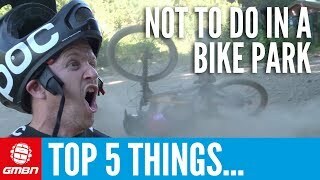 Nukeproof Mega Enduro Bike| Old Vs New How Do They Compare? 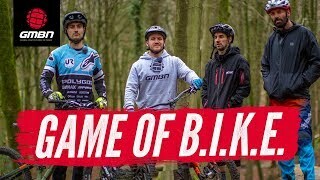 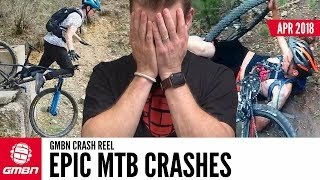 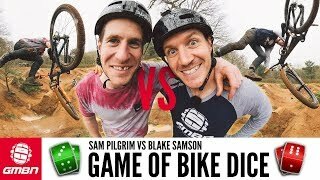 A Game Of Mountain Bike Dice Vol. 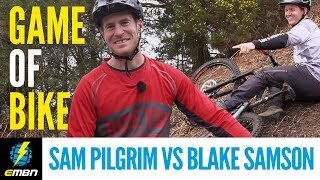 2 | Blake Vs Sam Pilgrim!